My lasagna has been the foundation of some my most epic friendships. I’ll be never forget blessing a fellow Kinette with a couple meals when she was recovering from the birth of her first child. 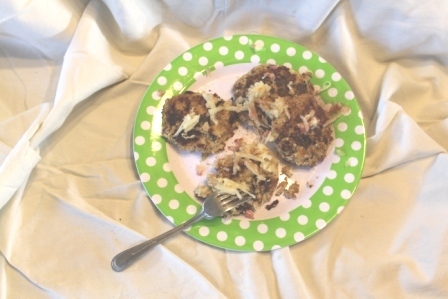 She was overwhelmed and a simple meal meant more than I could have imagined to her. It morphed us from acquaintances to friends to certified besties. Lasagna is clearly a favourite foood of mine. It’s my go to for pregnant girlfriends too tired/sick too cook, new moms, newly mourning, and a full harvest crew. It nourishes the soul and the body. Food is more than the nutrients we derive from a meal. It’s a celebration of senses. A time for family bonding. 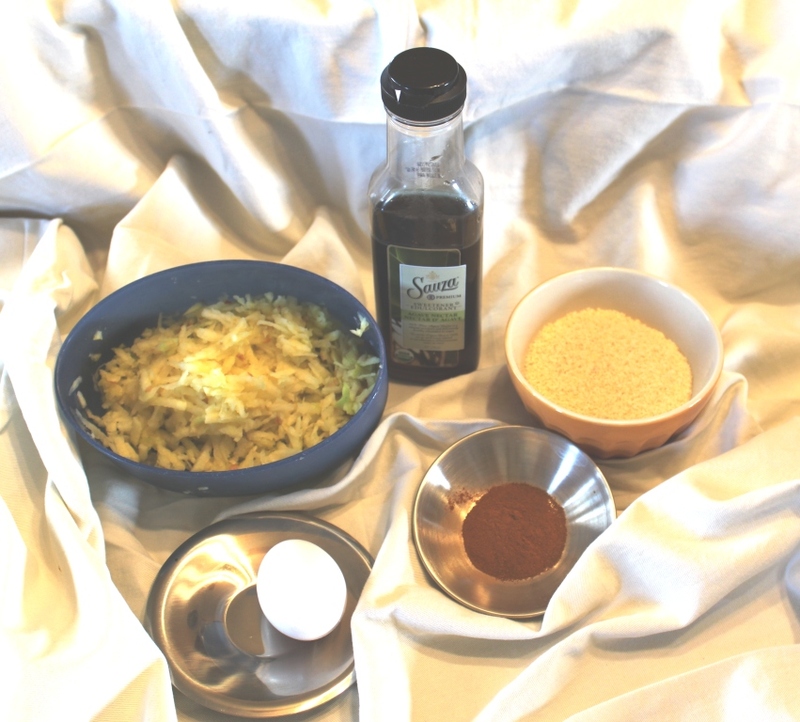 It can elicit a memory with a single whiff of scent or mouthful of flavour. It connects us to so very many celebrations and family gatherings. I could try to put together my recipe but honestly, I’m a cook by feel not by recipe kind of gal and this lasagna is carried love more than anything else. This month we decided to diversify our place a bit….into chickens. Kelly and I thought the kids could use a project that teaches them responsibility and possibly makes a wee bit of side money. So we are now in the business of laying hens. We bought a 10 × 10 ft shed, insulated it and got our feeders etc. 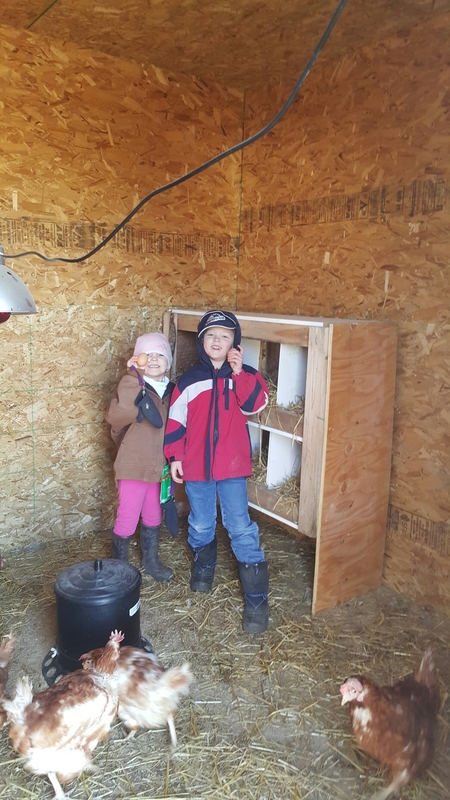 We built nesting boxes and a roost from scrap lumber around the yard. Our neighbour sold us 15 laying hens and off we are to the races. 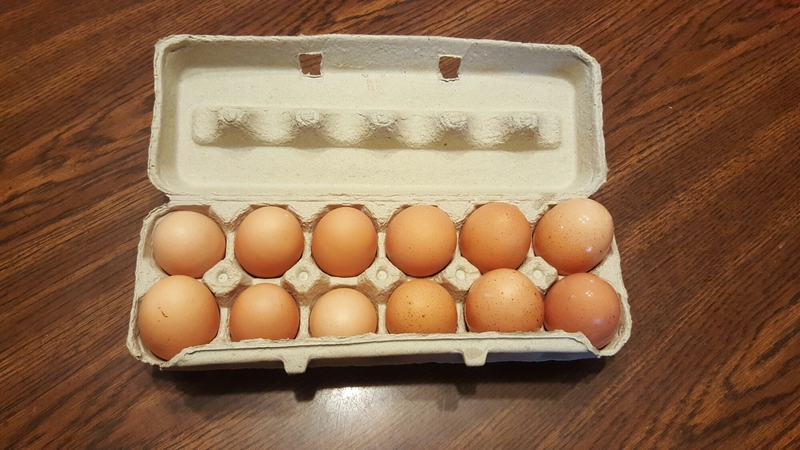 The ladies have settled in nicely and are laying 8 or so eggs a day. 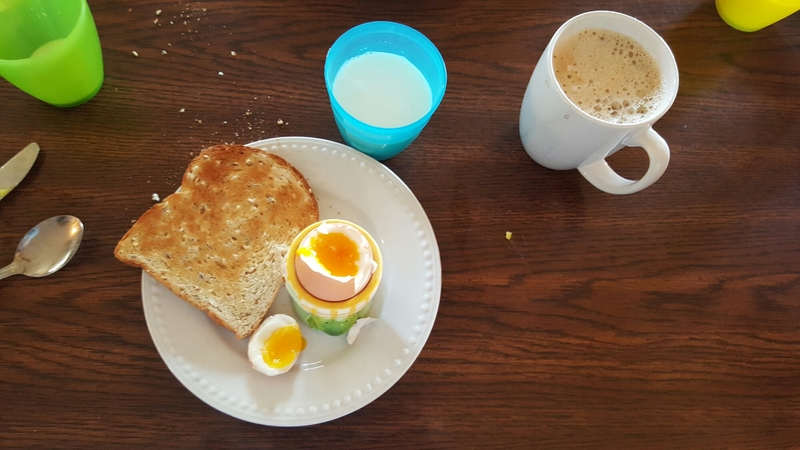 We gave our first dozen of eggs to grandma this week and we are enjoying eggs for breakfast! 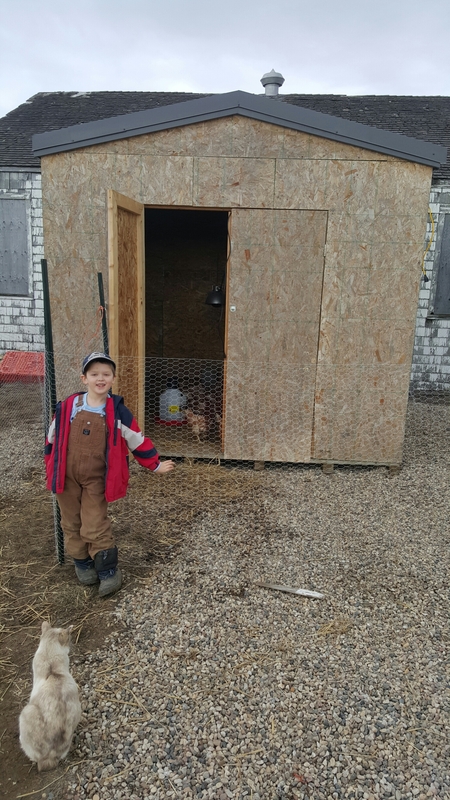 So far the kids love excitement of picking eggs everyday and all are hens are still here, so I’d say our venture is a success so far! We have 30 chicks that will be arriving in a month and that will be a whole new adventure raising them up to lay on the fall! 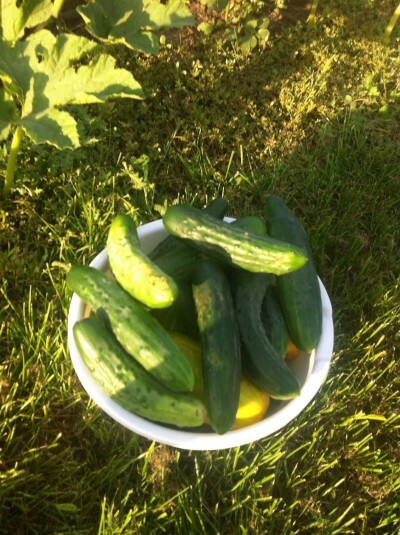 I’ve been blessed with an abundance of pickles in my garden. 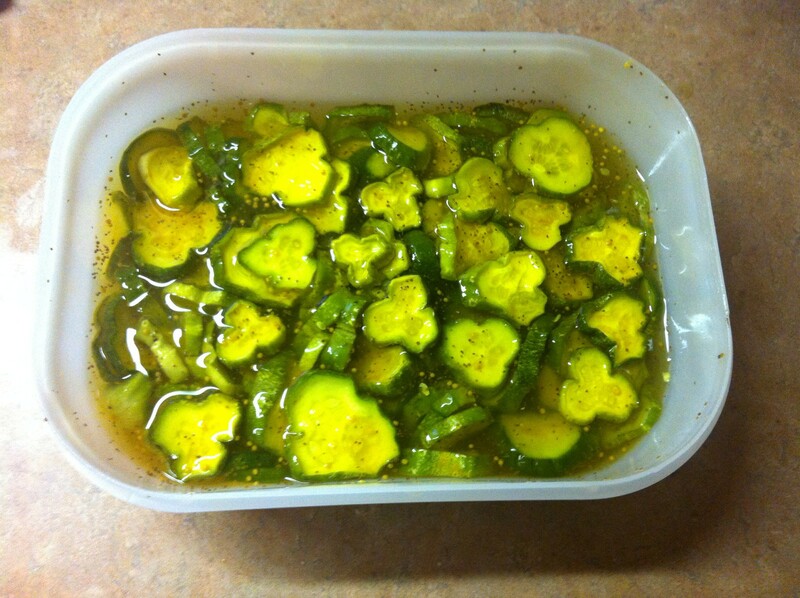 Our favourite way to preserve them is to make my mother in-law’s Sweet Pickles. 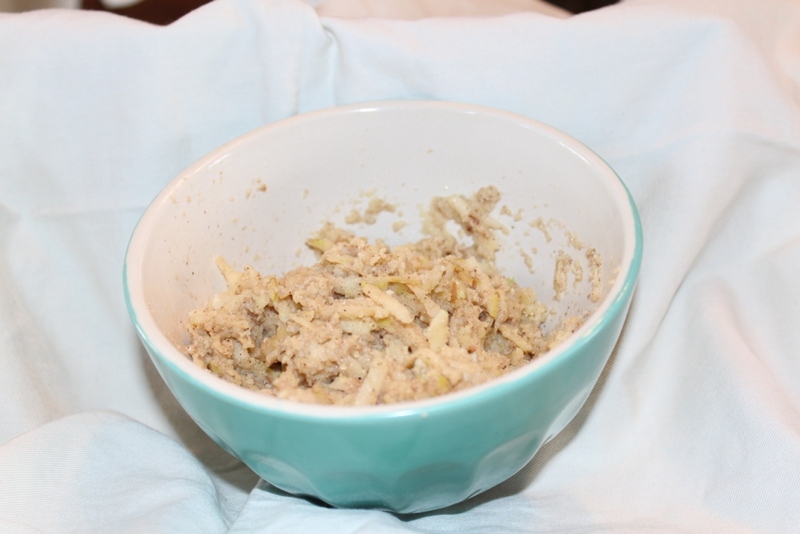 It’s a great no fuss recipe that you don’t even need to use a canner. It’s not fancy, but trust me these pickles are tasty!! First wash your Cukes. I just use a veggie brush and water, but I’m not the food safety police. If you want to feel better about dirt bugs etc, feel free to wash your cukes however you please. Slice those cukes up! I like a medium thickness about 0.5 cm thick slices. Too thin and you have a soggy pickle, to thick and they don’t fit your sandwiches…Fill up a big margarine container (the 3.8 kg size) or an ice cream bucket up 3/4 full with sliced cukes. 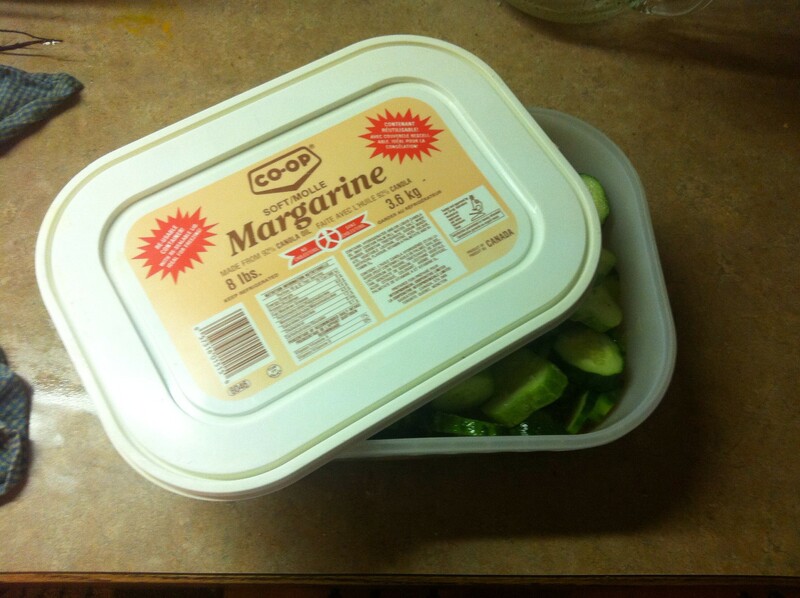 My fancy dancy pickle container- the Co-Op margarine tub. Note that the salt and sugar doesn’t completely dissolve. Just mix vigorously and pour over the cucumbers. 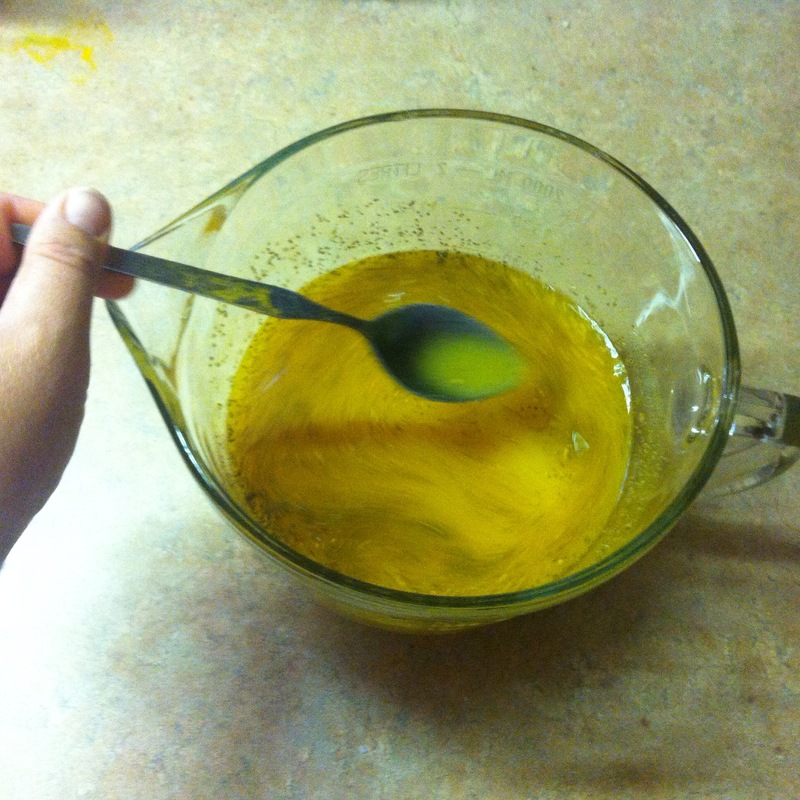 It will dissolve over a couple days in the fridge. Pickle juice. Pickle Juice. Pickle Juice. Pour over your cucumbers. The juice will not cover all the cucumbers. Pop them in the fridge. Have no fear, they will shrink down after a day or so. Mix them every day to have them all covered and cured. Let them cure about a week and then dig it! I like to transfer a small amount into a mason jar for easier storage in my kitchen fridge and store the rest in my spare garage fridge. Enjoy! 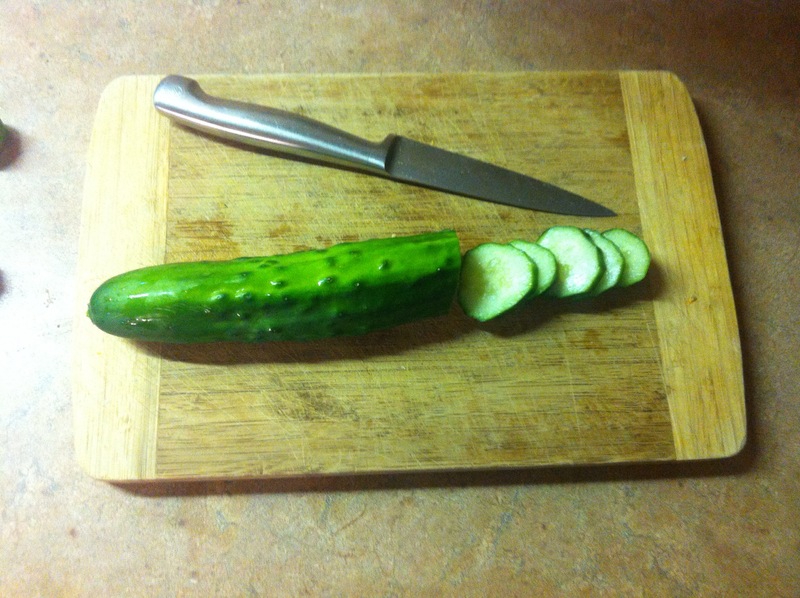 10 cups slice pickles – give or take. Slice cucumbers into an ice cream bucket or 3.8 kg margarine container. Mix together juice. Pour over cucumbers (it won’t cover all of them). Refrigerate. Mix daily. Let cure 1 week in the fridge. I do NOT recommend canning these pickles afterward, they get very soft if you do. Store in the fridge. Take your pick, grass fed or conventional beef- both are healthy choices! 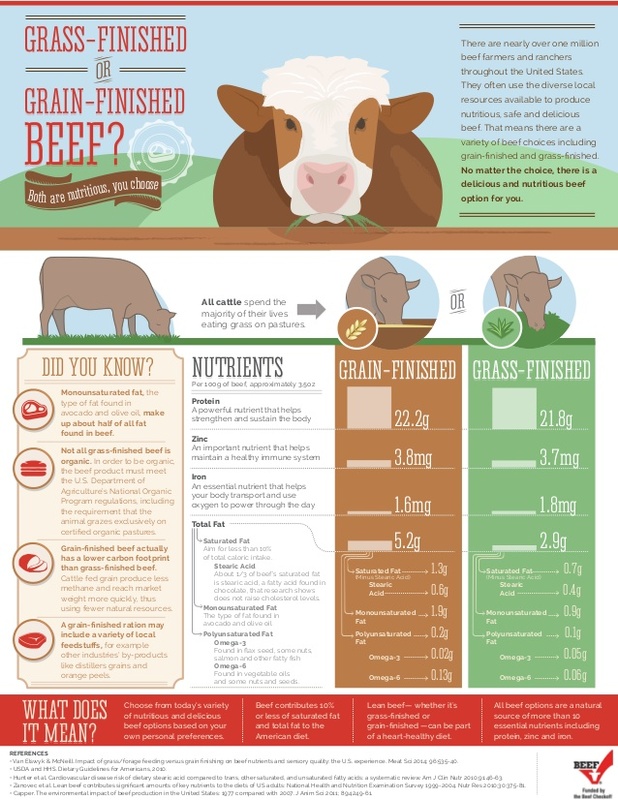 Grass or Grain Finished- Beef is a great protein source! A peak into what our farm is about. Here is a video we put together letting the world know what we do at our farm. Enjoy. Got questions?? Ask! Mix together apple, almond flour, agave & cinnamon. 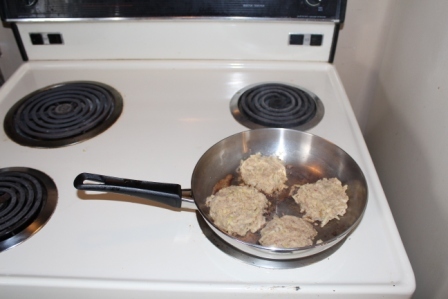 Heat a skillet on medium-high and melt butter. Form 4 small cakes. Cook on medium about 4 minutes per side. 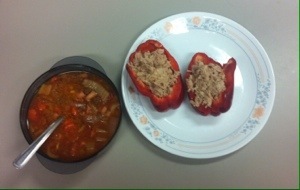 Here is the lowdown for my meals today. Burger party on romaine lettuce with tomato & 1 slice marble cheese, homemade sweet potato fries & ketchup. Overall, not a bad day, but I could have done better only veggie intake. #Metoo. On sexual harassment and misogyny in the Agriculture industry.